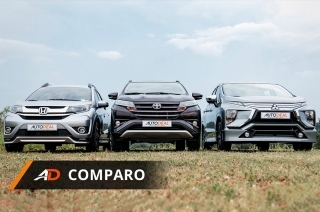 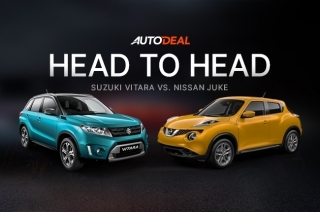 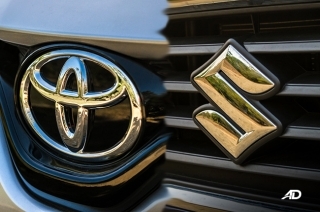 Toyota and Suzuki are making considerations to collaborate to further establish both brands in select markets around the globe. 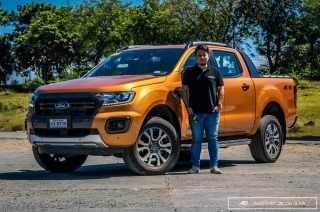 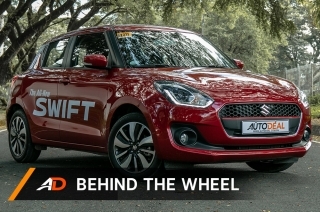 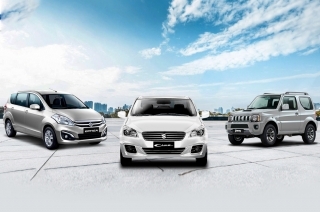 New dealerships, updated products, and bigger partner communities helped Suzuki Philippines. 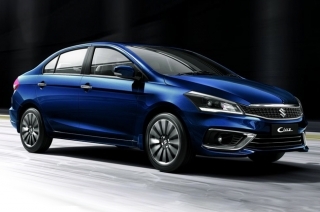 Suzuki joins the subcompact sedan fray. 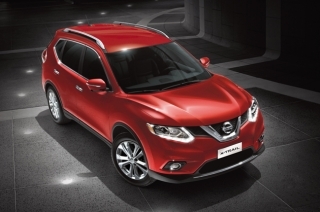 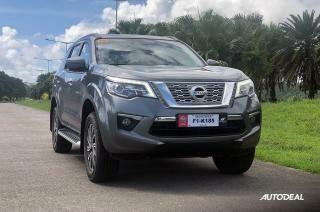 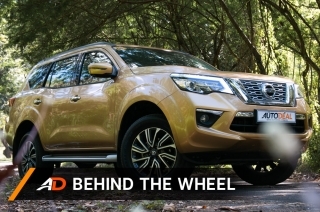 In the recent tests conducted by the New Car Assessment Program for Southeast Asian countries (ASEAN NCAP), the Nissan X-Trail saw a commendable maximum 5-Star rating. 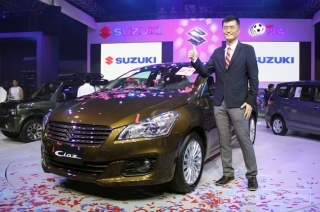 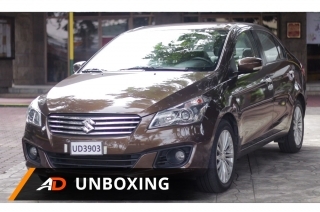 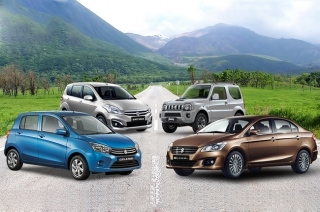 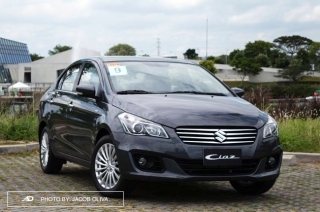 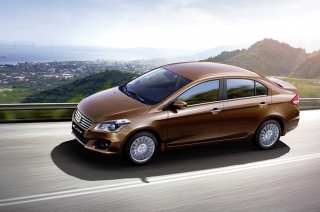 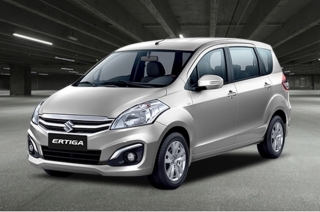 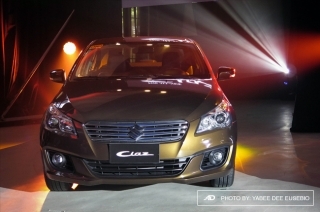 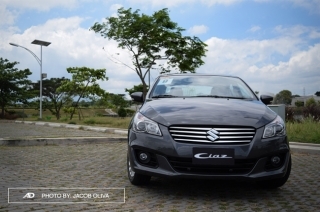 Drawing momentum from the recently launched Ciaz, Suzuki Philippines has previewed the updated Ertiga for 2016 featuring a restyled exterior, added tech, and a new variant. 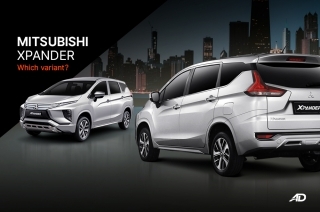 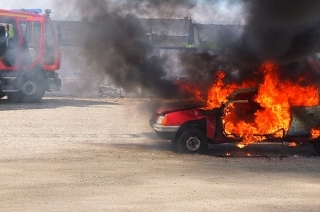 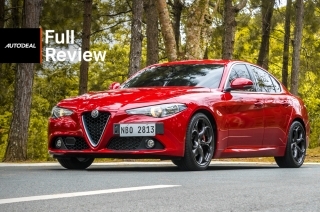 With the current popularity of subcompact sedans in the country, it's inevitable for brands to bring their own dark horse and stir up the competition.